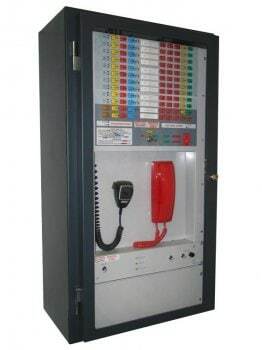 The Notifier I-2000 Emergency Warning and Intercommunication System (EWIS) has been designed to facilitate the orderly and speedy evacuation of a building in the event of an emergency. This procedure may be initiated automatically by a fire alarm system or manually by a break glass call point. 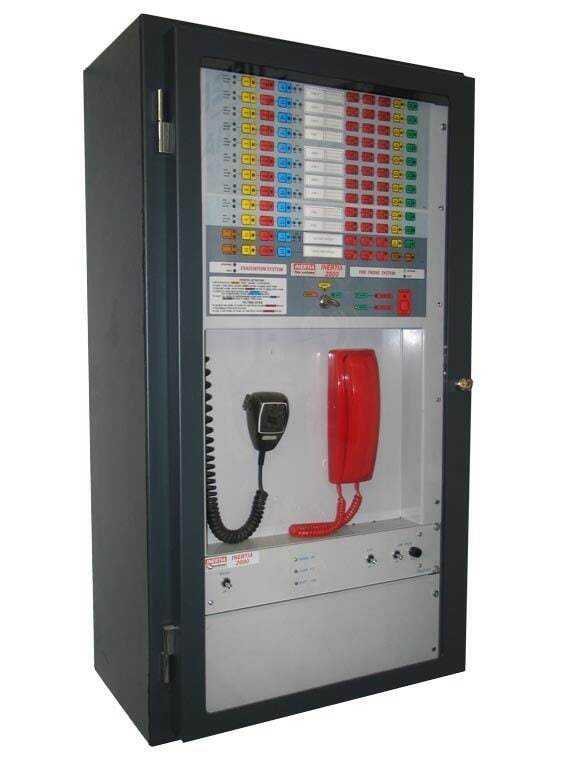 The I-2000 may be used as a fully automated system or it will allow Fire Wardens to easily control and coordinate an evacuation using the dedicated emergency telephone network. Any combination of the following amplifiers can be used; 10W, 25W, 50W, 100W and 200W. Programmable timers and user configuration can be achieved on site. Background music inputs and PABX inputs available with zone selection through keypad control.